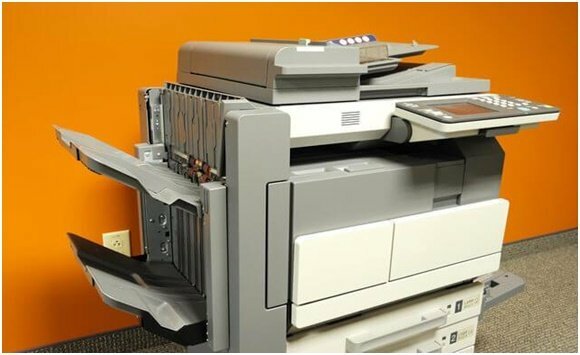 Although copiers have now become ubiquitous in offices and institutions worldwide, they involve significant costs, which may not always be affordable for medium and small businesses. If you’re in search of ways to cut your copying expenses then renting a copier could be the solution for you. Renting a copy machine is a great way to manage your printing services and reduce your associated costs. 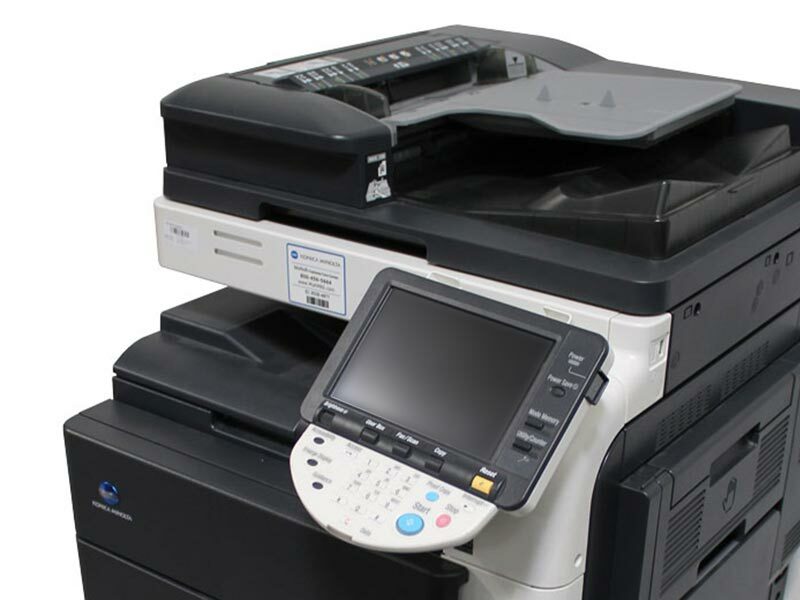 Photocopier rental enables you to get access to printing services when you don’t have the initial capital required to buy a photocopying machine or simply don’t require buying a copier. Who can Benefit from Copier Rental? For start-ups and small businesses, it may not be practical to invest in buying a high-performance copier. However, trying to handle too much workload with a photocopier that isn’t intended for high-volume operation will quickly result in even higher expenses on consumables. Consequently, photocopier rental can be the answer. Charities, government bodies, and learning institutions also frequently use photocopier rental. A photocopier lease is generally a long-term agreement that involves you paying fixed amounts every month for the use of the office copier. When you rent a copier, it’s usually a short-term agreement where you pay a fee for the use of a photocopying machine for a certain period. If you’re unsure about whether you should lease or rent a photocopier think carefully about the period you need the copying machine for. So, what are the copy machine rental costs that you should budget for? Copier rental can have huge implications for your business’s finances, and it’s vital to understand them clearly. There is a wide selection of copiers available on the market, with prices varying from £100 for the most basic models to £10,000 and more for industrial-purpose and high volume copy machines. Be aware of the market prices of copy machines – it’s the only way to ensure you’re not overpaying for your rental arrangement. Renting a copier or any other costly piece of office equipment gives you the opportunity to share capital more effectively. 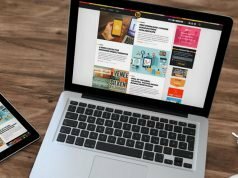 You don’t need to invest in costly office equipment and can concentrate on expanding your business and optimizing your resources. Once you’ve purchased a photocopying machine, you’ve committed to that model for your business now and in the long run. On the flip side, leasing means you agree to a predetermined contract, which is mostly long term. If you decide the copy machine is no longer right for your needs you’ll have to incur a large fee to change. Renting is more flexible allowing you to cancel, downgrade or upgrade your agreement at any time. As per your rental agreement, the supplier will deliver and install the photocopier before training your employees on how to use it efficiently. This is all included in the monthly photocopier rental fee. Not only is this more convenient, but it also means you get special training from the pros. The result is your employees will know how to make the most of the copier’s functionality, and you don’t waste precious time bringing everybody up to speed! Once you rent a new copying machine, your goal is to boost your productivity. Access to advanced technology coupled with increased productivity without a big initial investment allows you to get a higher return on investment. Renting a copier can help you reduce your tax bill. The cost of renting a photocopying machine is treated as a regular business cost which reduces your overall net cost. 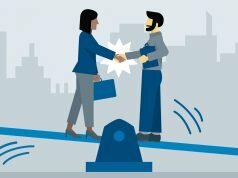 Since the contracts are so flexible if for some reason you no longer need the rented copy machine, or it’s not the right machine for your business you can easily cancel the agreement and return it to the supplier. 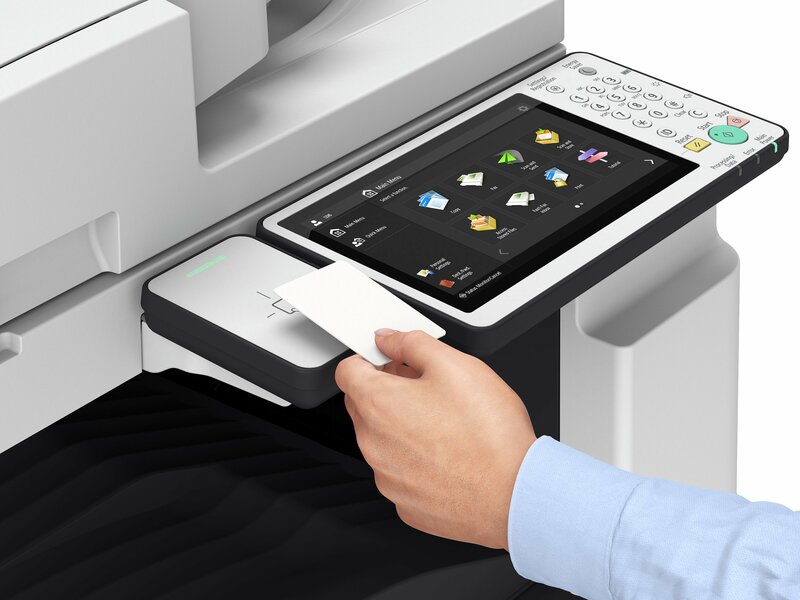 Modern-day photocopier machines combine a lot of functions like PDF writing, photocopying, document management, color printing, printing, fax, and scanning. Consequently, when you decide to upgrade your copier, you can upgrade all these functions. On the flip side, with separate machinery, you would need to upgrade all products and facilities. If you rent a copy machine, you get access to the newest technologies and can get all these functions upgraded. If the photocopier you’ve bought fails, you’ve the hassle, cost and lengthy task of looking for an engineer. By renting it, you don’t need to worry about technical issues and breakdowns, as the supplier remains liable. If it can’t be fixed the copier will be replaced. By renting a photocopier, you’ll reduce your tax bill. Payments are 100% tax deductible as a business expense. Purchasing a copy machine is also tax deductible but at 40% in the first year and 25% the year after. Admittedly, we all love getting a good deal, but be cautious of quotes that appear too good to be true. Always read the small print. Often a much larger deposit is needed to get the stated rate. When looking at maintenance costs, check whether there is a minimum billing amount that you need to pay irrespective of how many copies you’ve made that month. How frequently do you use a copier in your daily business activities? When you know the frequency and your copier needs, it’s easy to work out how much renting will cost over time. If after doing the math it’s clear that buying a copy machine is inexpensive in the long run, then you’ve the answer you’re looking for. 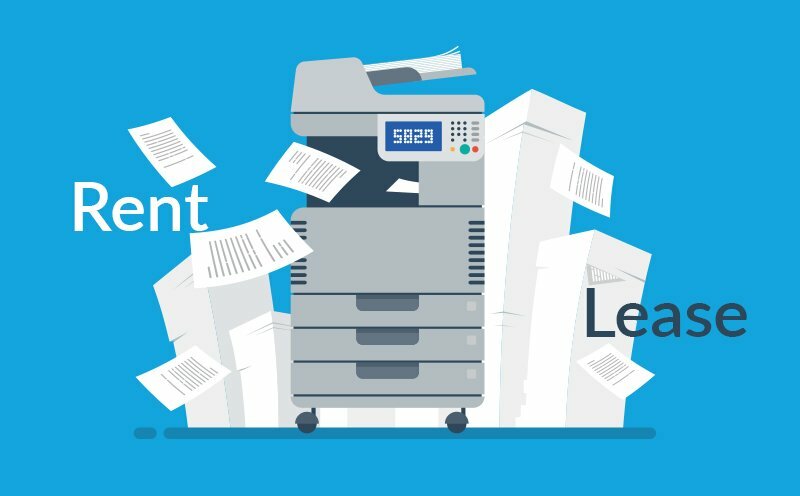 Although buying outright may seem like the better option in some instances, you should keep in mind that renting a copier has a specific advantage that leasing doesn’t provide. For instance, in the case of leasing a copier, you need to pay a certain fee when upgrading the copy machine, whereas renting a copy machine gets you free access to the best equipment anytime you need it. 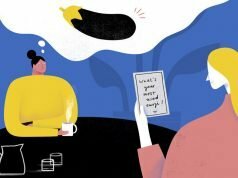 A copy machine is an important piece of equipment for any office and investing in a machine that isn’t right for you is going to set into motion a snowball effect of problems. That’s why we’ve put together this all-inclusive guide to renting a photocopier to help you decide the best route for your business.